Perspective. Experience. Community. Mission. It's what matters at Bluegrass Ceili Academy. Learn something new or come back to something old. Bluegrass Ceili Academy is the place to dance! Get to know us! Connect with Bluegrass Ceili Academy via email or social media. Watch ceili dancing -- the traditional group dancing of Ireland -- in action. The season of St. Patrick is upon us and that means it’s time for some Irish dance March madness here in Central Kentucky. 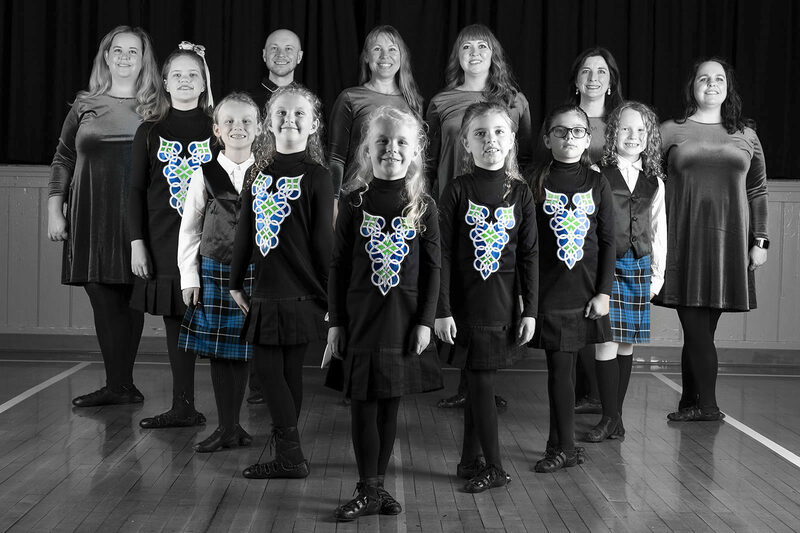 Bluegrass Ceili Academy is dedicated to promoting traditional Irish dance by providing a supportive learning environment for dancers of all ages and skill levels. While our community-based Lexington Irish dance program has had a lot of support at filling our used shoe bin over the past year, we can still use your help. We’re honored to announce that Bluegrass Ceili Academy is once again one of the sponsors of an exciting Irish dance workshop in Lexington coming this January 18-20.